We make sure all our new patients feel welcome, safe, and taken care of. 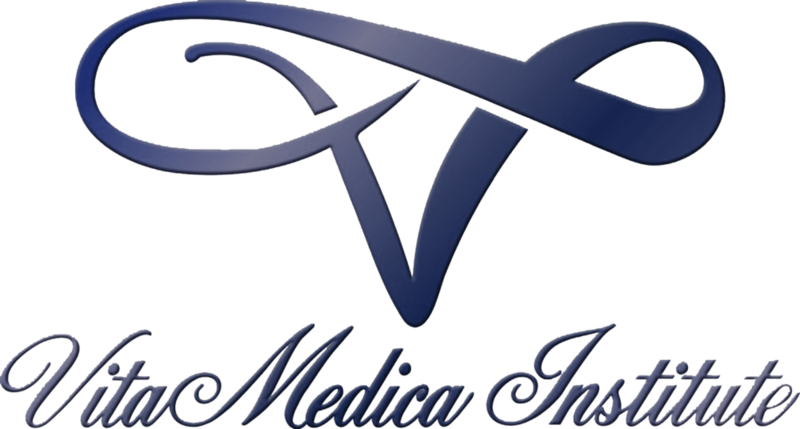 During your first visit, we will review your medical history. From there, we will explain any issues and help you choose options for treatment. For a shorter time in the waiting room, please fill out the New Patient Forms and print your form before your visit. Please arrive 30 minutes before your appointment and bring a government ID and Insurance card. We now accept insurances from the "VA" and "TriWest"